Simply Raising 8: Our Anniversary... Happy Anniversary honey..
Our Anniversary... Happy Anniversary honey.. 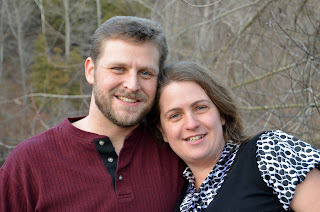 Although I have Known Jim since childhood, we have only been married 3 years. YES! 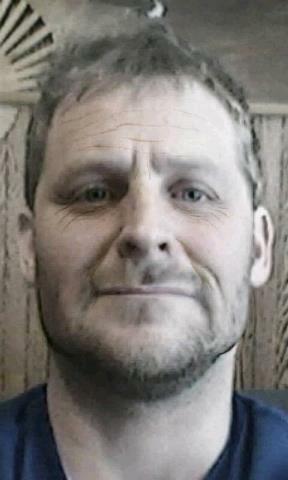 Even when he is as old looking as the Aging booth picture makes him I will still love him. If you have never tried that app on Android its a blast. I don't know if they have it for any other phones but we have Androids. So I was so unsure of what to get him. We bought him a master forge charcoal grills, just before he came home from Washington. I know how much he would love some fishing equipment. Like a Motor for his Boat but that has been out of the question due to cash. So maybe I'll tell him to put on his velco sneakers men shoes and Ill pop on my milly dani dress and we can go for a walk around town like when we were kids. Don't think we want to get caught behind the bleachers at this age though. They may throw is in the Jail house. Lol We Will just have to settle for some good old fashioned competition on some video games like when we were at the arcade back in the day. Only this time we will do it at home on the WII. So who really knows what we are doing for our anniversary. Tomorrow will tell.